Traditionally Mulungu has been used in Brazil as a natural sedative. It has been known to stabilize the central nervous system and calm the nerves in times of stress. 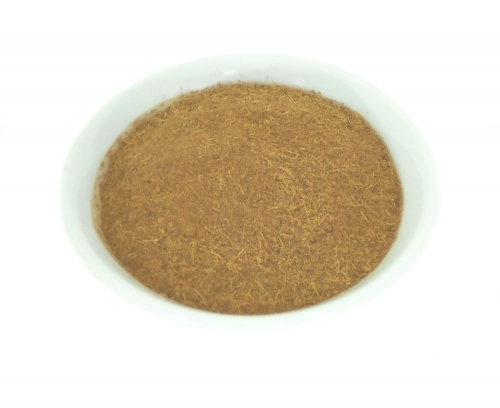 The herb contains large amounts of novel flavanoids, triterpenes and alkaloids. Common name: Corticeira; Murung;, Muchocho; Murungo; Totocero; Flor-de-coral; Amerikadeigo; Ceibo; Chilichi; Chopo; Hosoba Deiko; Pau-Imortal; Mulungu-Coral; Capa-Homem. Syn: Erythrina verna; Corallodendron mulungu.